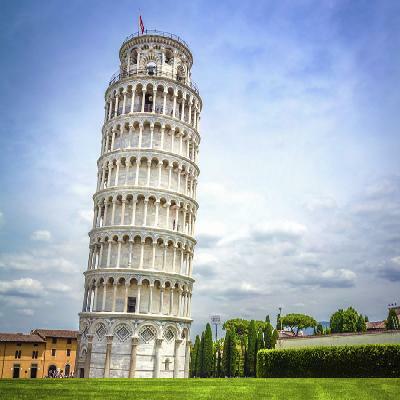 Once in Tuscany don't miss out on the opportunity to see the iconic Leaning Tower. 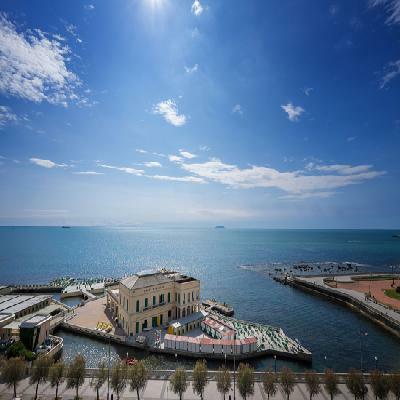 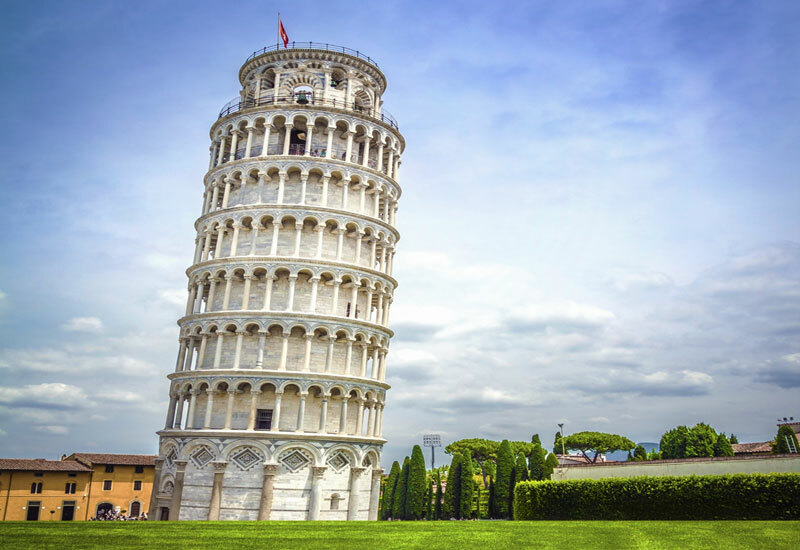 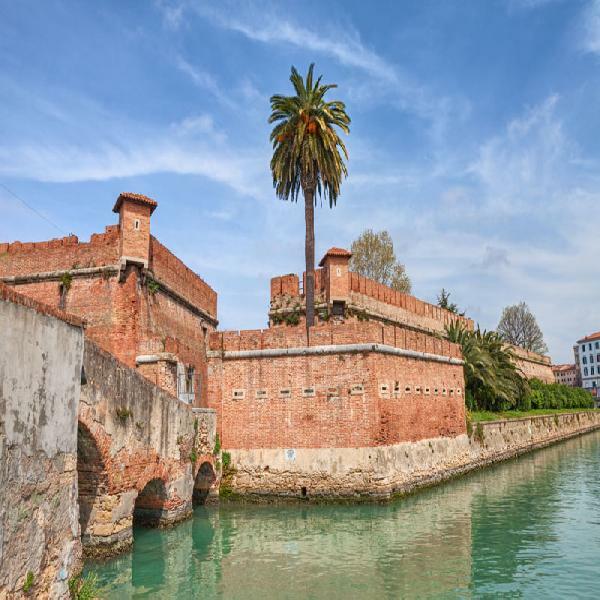 Leave the cruise ship , climb onto an air conditioned coach or minibus and set off for Pisa. During the 40 minute trip listen to the tour leader's tips on what to see in Pisa (it's not just the tower!) and the best way to get around. 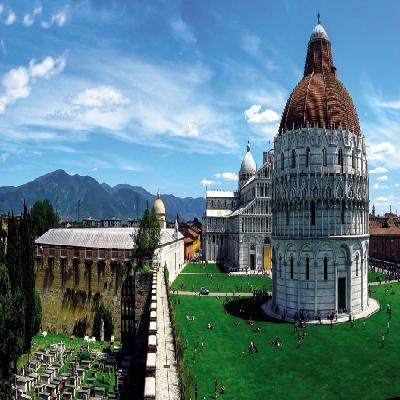 Once arrived in Pisa accompany the tour leader to the city centre, just 700 metres away from the Piazza dei Miracoli where the tower is, and then enjoy plenty of free time to admire everything the town has to offer.